A good look at a Coyote. 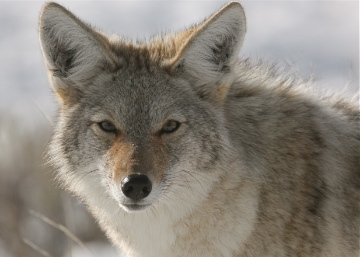 Coyotes are naturally curious animals where they are not hunted. One must be careful as to not habituate them towards humans. 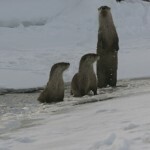 This entry was posted on Saturday, March 13th, 2010 at 8:04 pm	and is filed under . You can follow any responses to this entry through the RSS 2.0 feed. You can leave a response, or trackback from your own site.